View cart “Gastone Bortoloso: Hybrid” has been added to your cart. 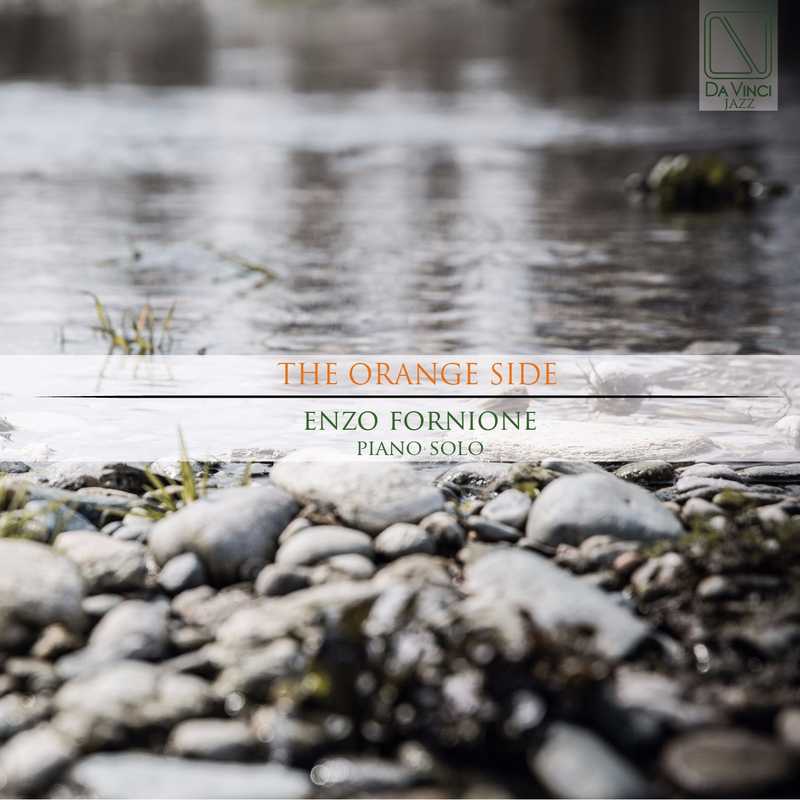 Enzo Fornione began studying music at the age of nine. He graduated at the Conservatorio Giuseppe Verdi in Turin and studied jazz and composition with Palmino Pia. He presented his own final-year essays as a sophomore and he won a scholarship at the third year of study. After a classical education, he ranged among different musical genres driven by an innate artistic curiosity, creating his own multifaceted style, including pop, jazz and contemporary music. In the jazz scene, he was the leader of the group New Swing Quartet.it (piano and voice) recording a double live CD awarded with the first prize at the Festival of Voghera. He was also a guest on the TV program “Periferie” broadcasted on RAI1 in Italy as well as in France. As a pianist, he performed many concerts all over Italy, from Puccini Festival of Viareggio, Christmas Festival of Aosta, Altomonte Festival of Cosenza, in music conservatories, jazz clubs, theaters, from Torino Jazz to the Blue Note in Milan. He recorded a CD “MILO” (Piano / Guitar) with Luca Allievi, original pieces with a latin jazz nuance composed by the two musicians. He collaborated with the actors Corrado Vallerotti and Mario Bois in presenting a musical/theatrical show based on the movie “La Leggenda del Pianista sull’Oceano”. He composed the music for the Primoatto Theater Company’s show “Andy & Norman” and “Il Calapranzi” by H.Pinter directed by Mario Bois and performed by Alessandro Cosentini and Paolo Tibaldi. He is the arranger and pianist for Giacomo Manfredi’s CDs “The Dancer” and “Song of light and darkness”; he is the pianist for Chiara Rosso’s CD “H2o” distributed by Egea for Italy. He composed the music for the documentary “Assolo” and for the audio book “Nel tempo di un caffè” by M. Cadorin with the remarkable performance of Michele Placido, among other actors. He wrote some songs for the latest Kachupa’s CD “Giù la maschera” and the book of spiritual poems “Ladro di Parole” that won the Jury Prize at the European writing contest “Penna D’Autore”. He currently teaches at FFM of Fossano (IT).